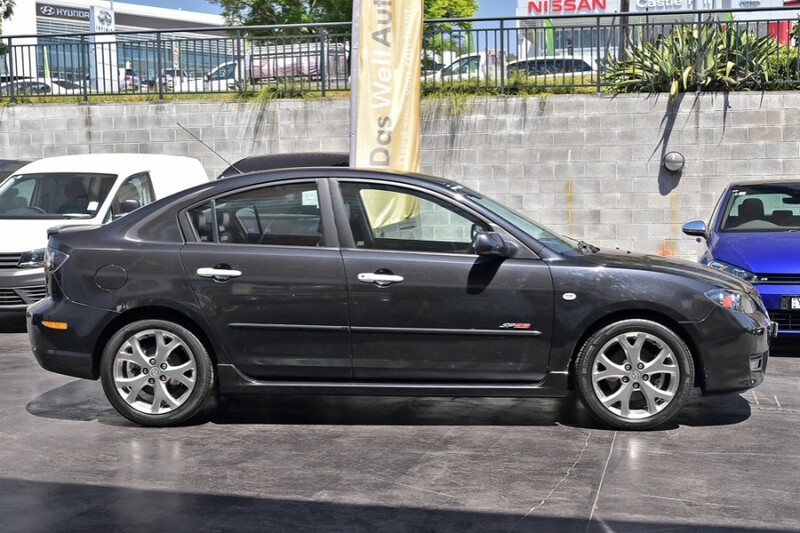 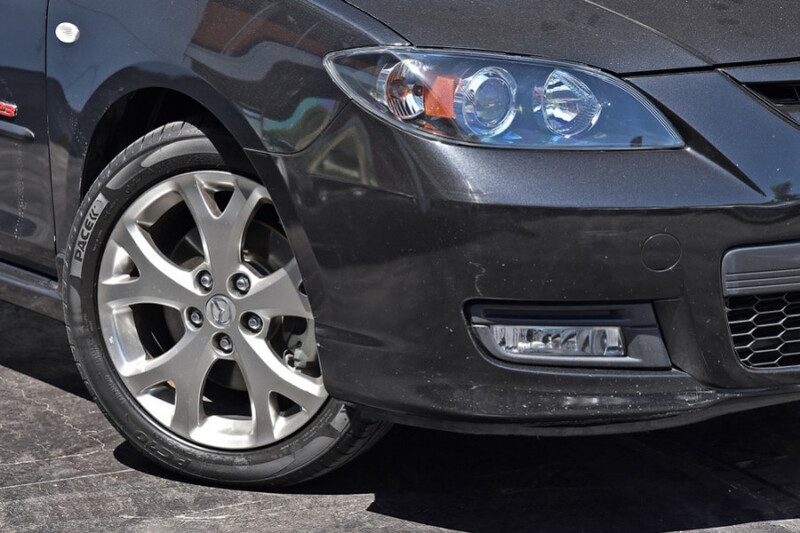 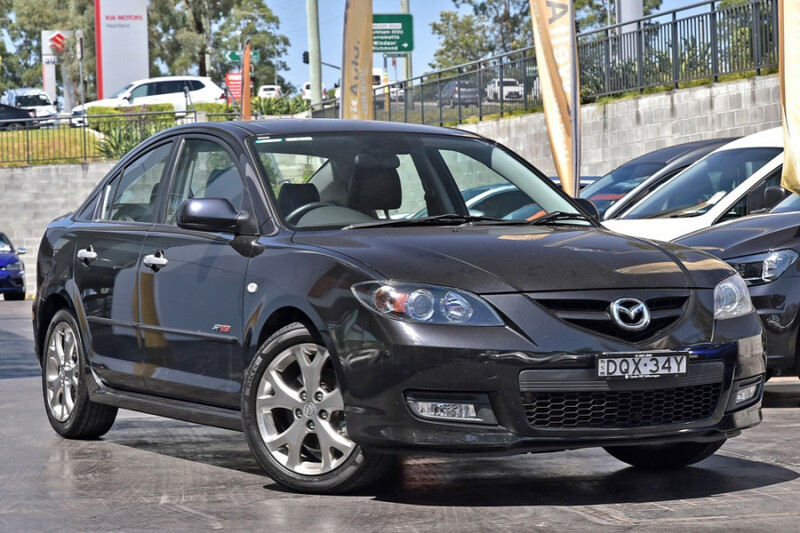 Presenting the My06 Mazda 3 SP23- fitted with the Madza 3 Luxury Pack. 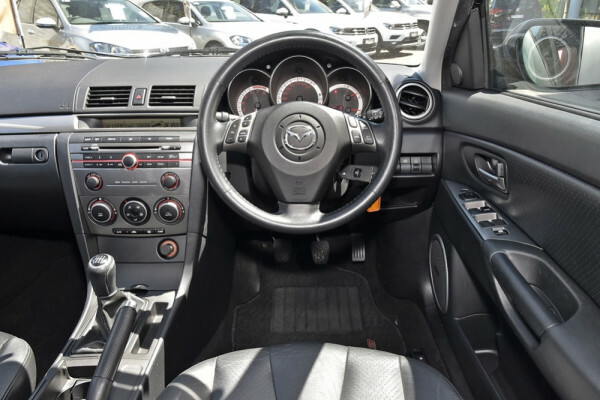 With so many great safety and comfort features to list the Mazda 3 SP23 Luxury pack would make a great little first car or a reliable city run around vehicle. 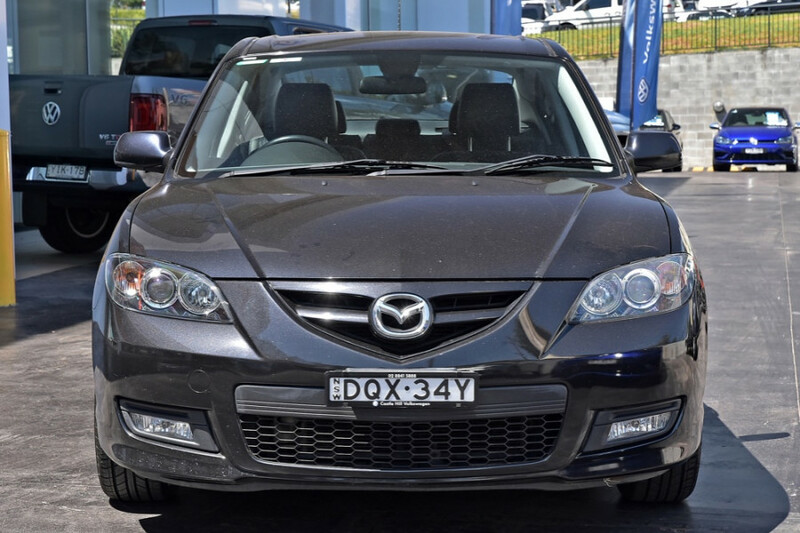 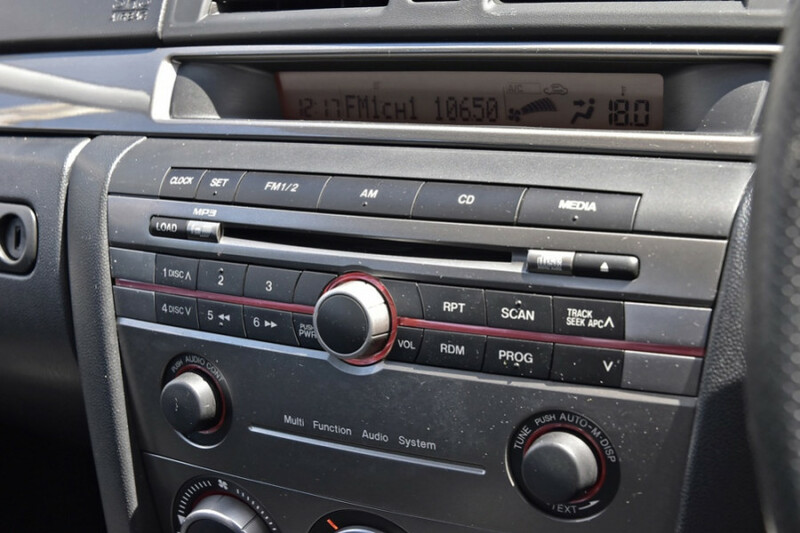 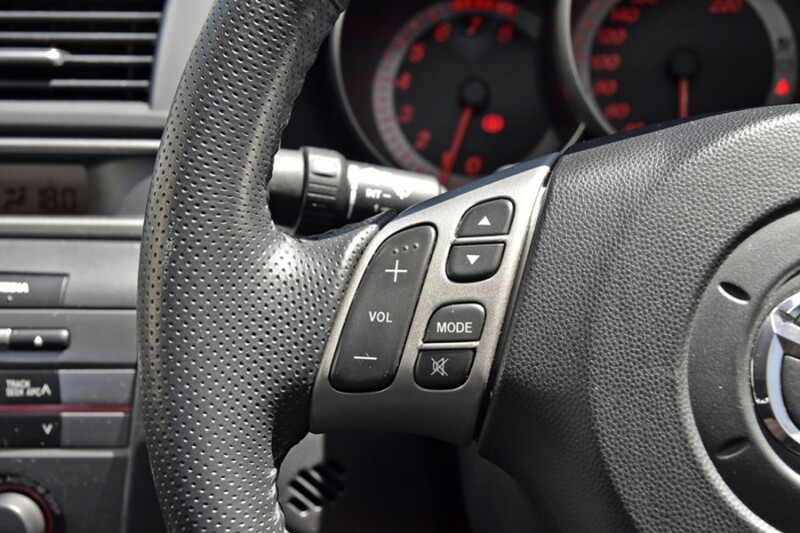 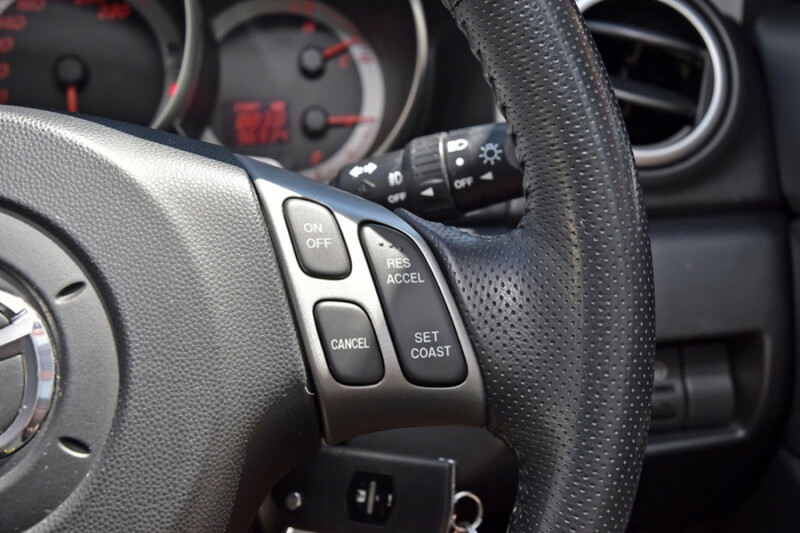 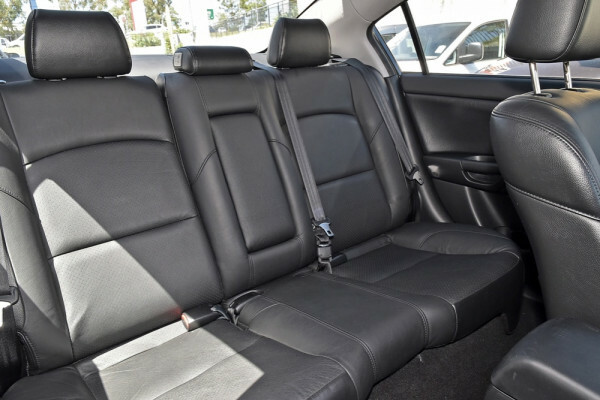 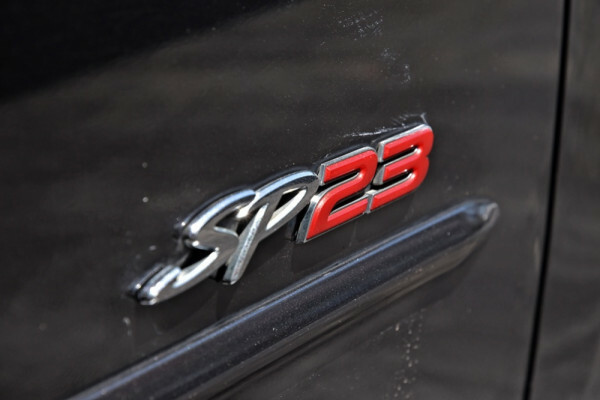 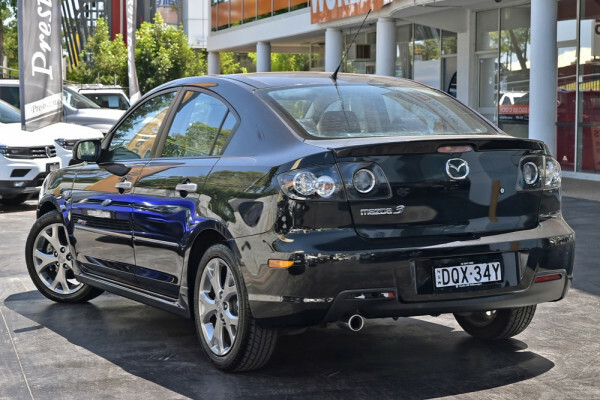 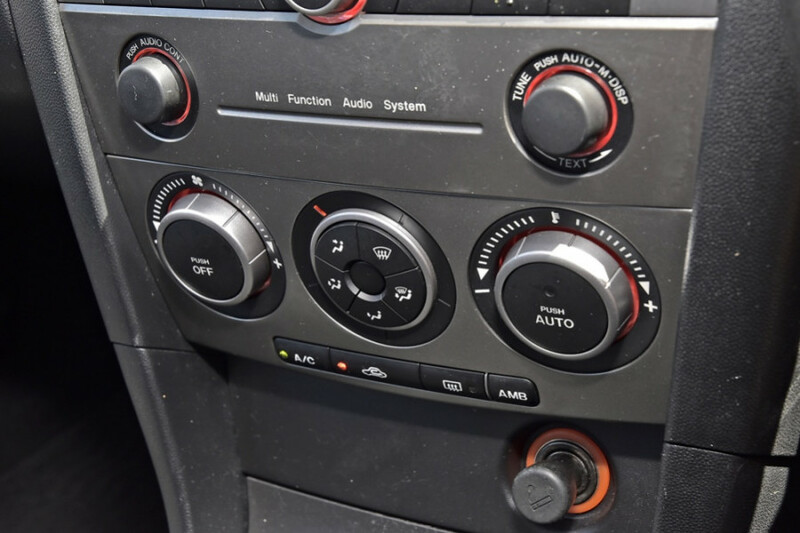 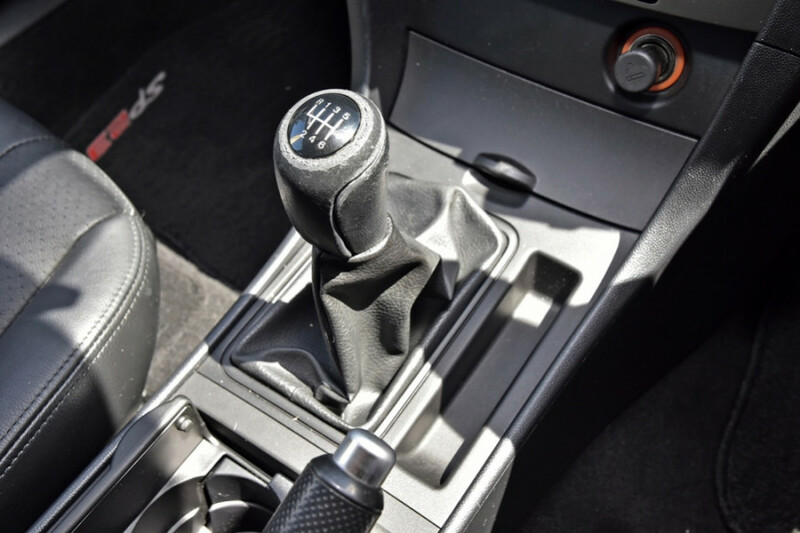 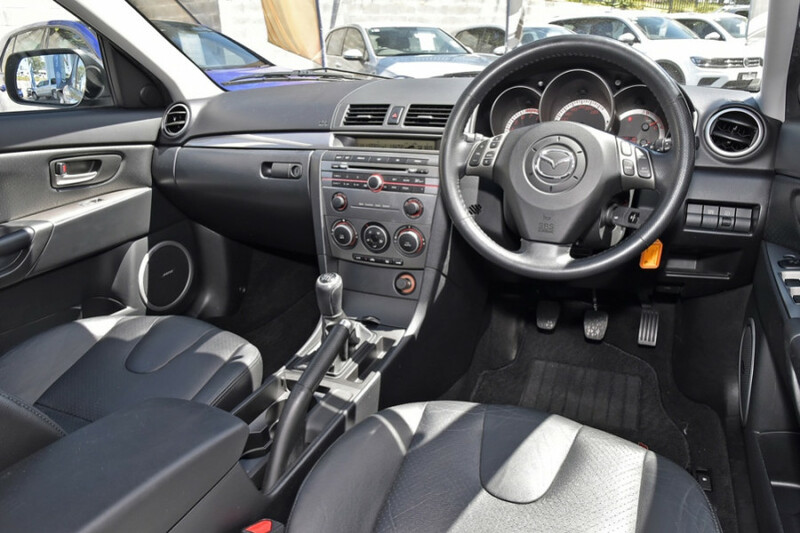 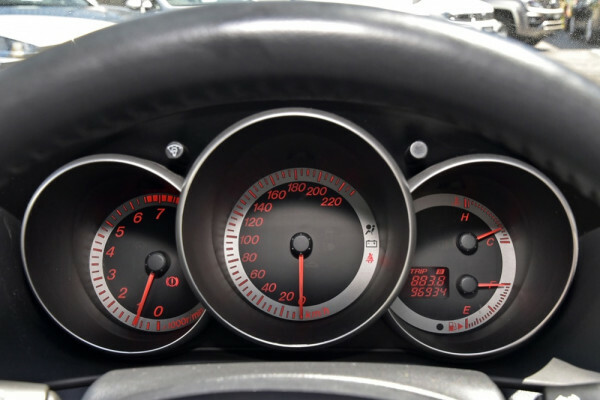 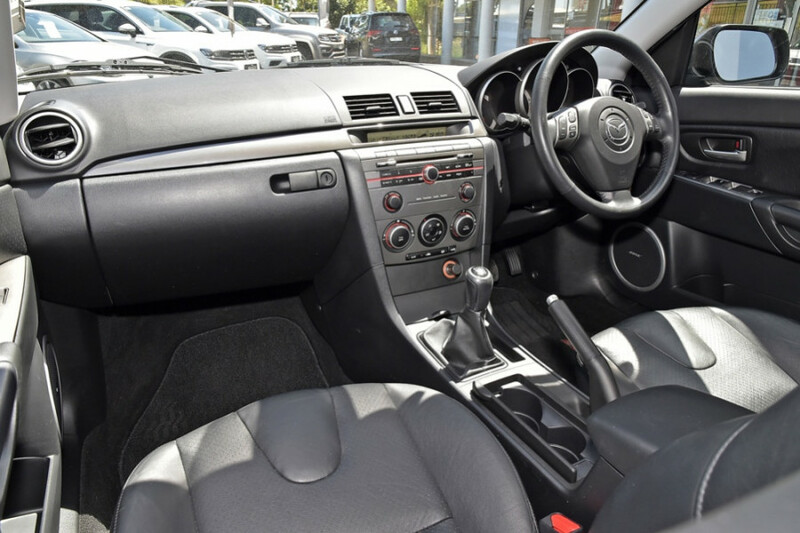 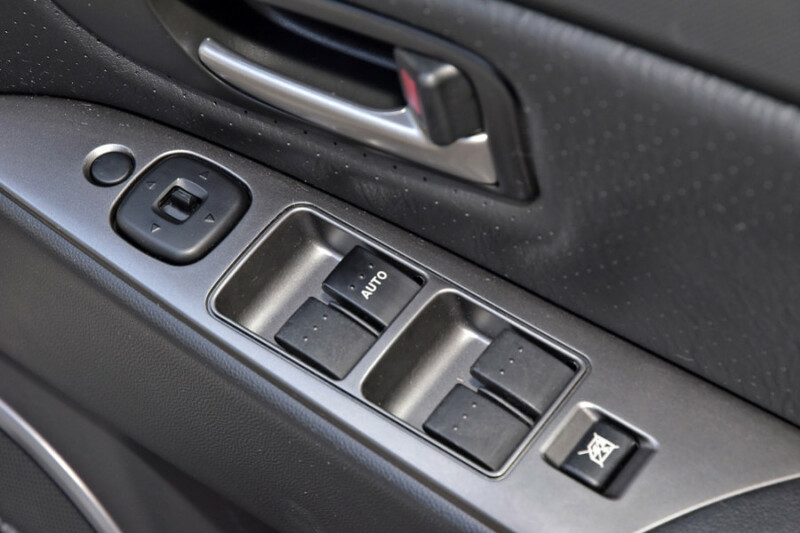 This particular example of the Mazda 3 SP23 is fitted with the mazda factory luxury pack which include the Leather seats, Leather steering wheel and leather gear knob. 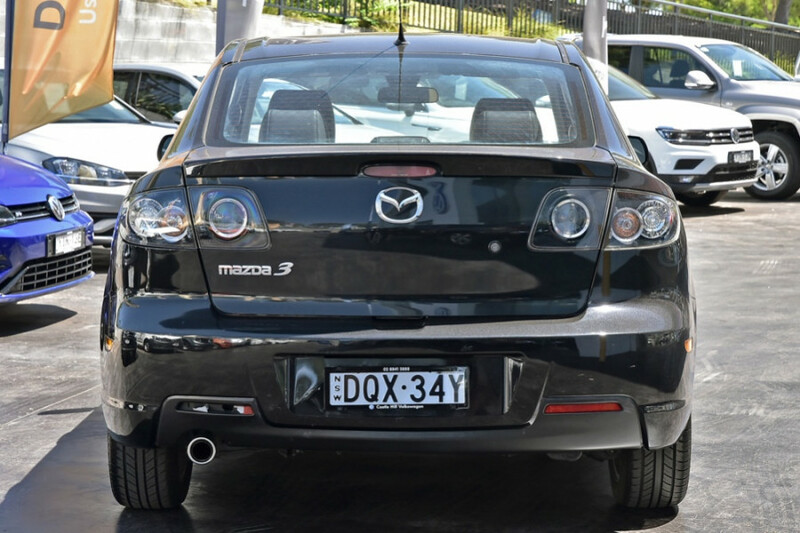 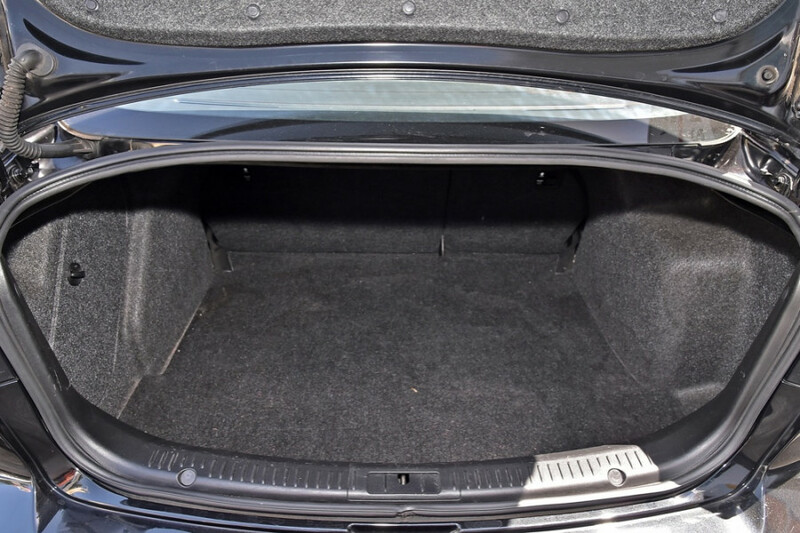 17"inch factory alloy wheels, ABS and Traction control, Engine Immobiliser, L.E.D rear tail lights are just a few of this Mazda 3 SP23's important factory features. 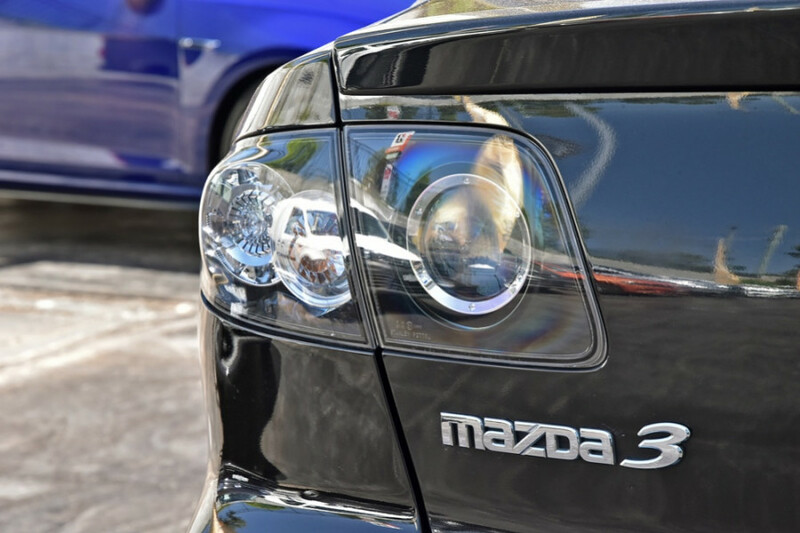 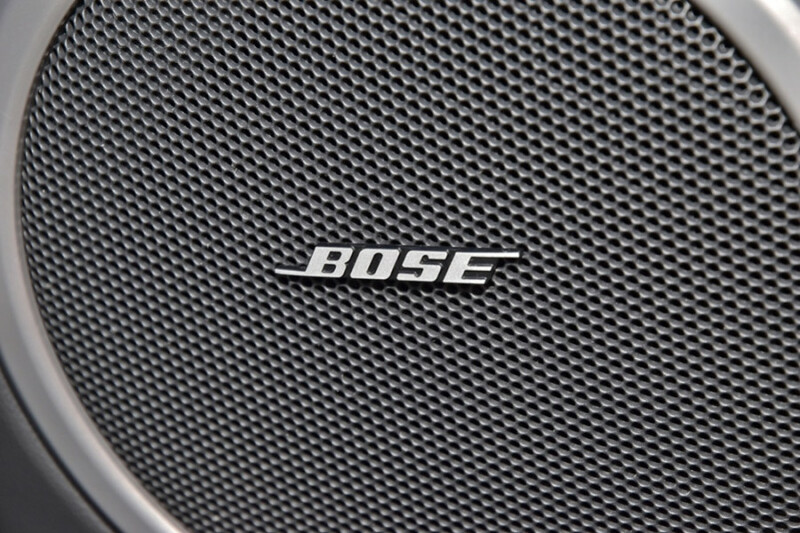 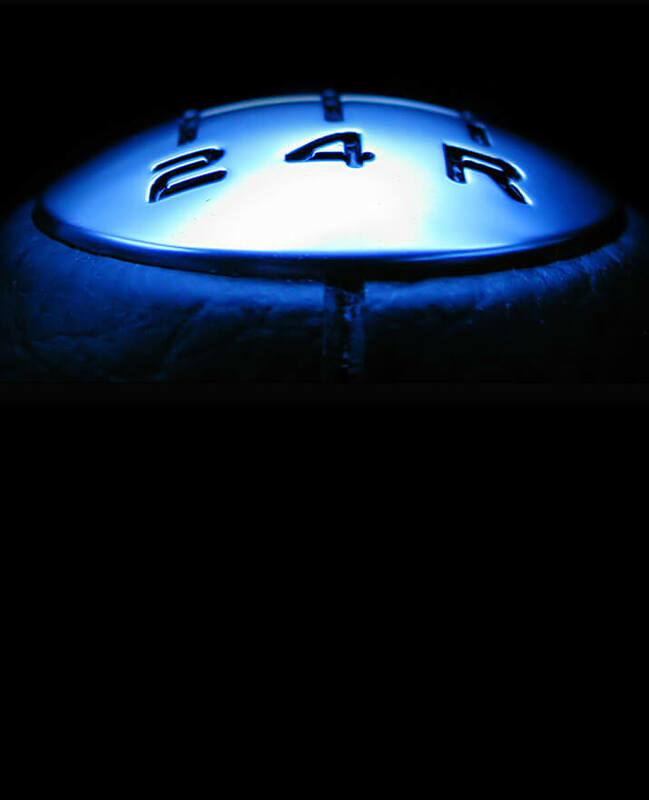 We would like to assist however possible, regarding test drives and customer service's to assist our customers. 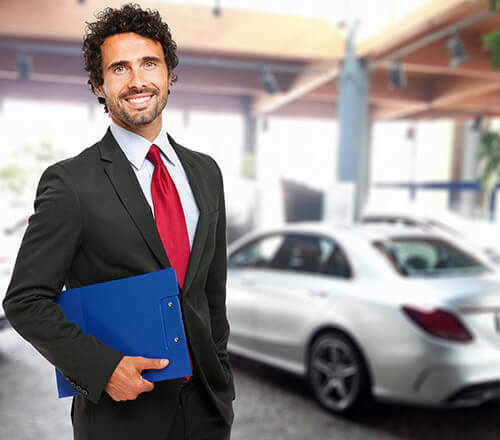 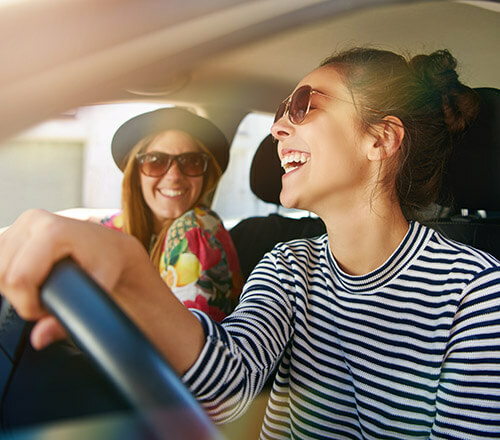 Look forward to assisting your with your next vehicle purchase.